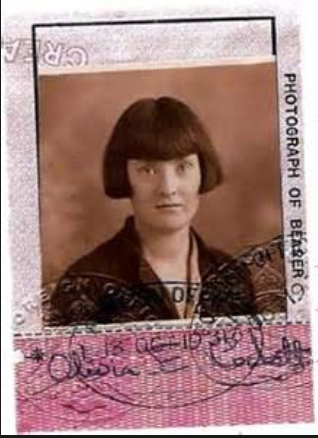 Image of author Olivia Cockett's passport courtesy of the Women in European History website. Olivia was known for her diaries that chronicled the daily lives of Britons during wartime in the mid 20th century. We hope you will find the resources in this guide helpful to your research. If you have any questions, please contact the library at 406-657-1662 or talk to your instructor.